Moving to a new place can be stressful. There are a lot of things to think about besides the location and cost. Dealing with the landlords can also be hassle especially if you’re on a tight budget. 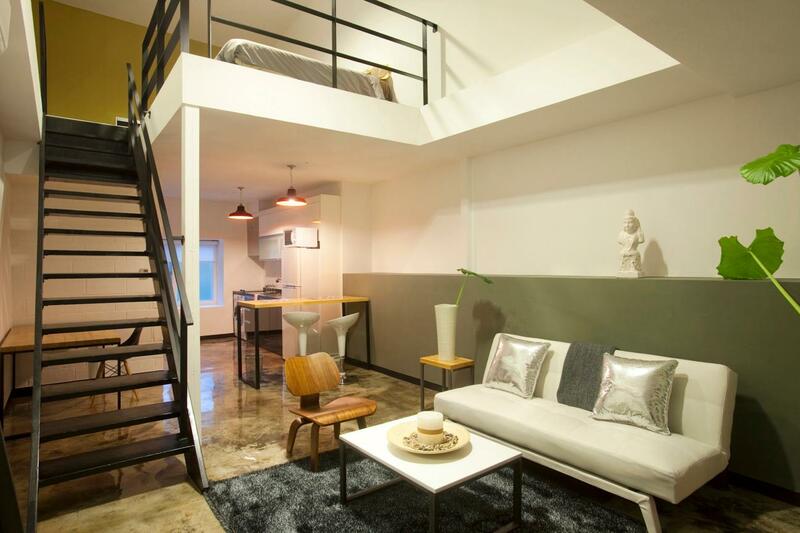 When choosing an apartment or dormitory in Singapore, what are the factors you need to consider? You should read everything on the lease or contract before signing. Talking to the landlord alone will not give you all the important things you need to know. You might forget to ask some questions. If you know what you have agreed on, it will be easy to know how long you’re supposed to stay. Some information in the contract will also tell you the kind of landlord you’re dealing with. Shorter contracts should be a warning sign that people don’t stay long in the place. Inspect everything in the apartment. Check the ceiling, ventilation, windows, sinks and drains, faucets, door hinges and locks, drawers, and cabinets. A pest infestation is a big problem, so inspect every nook and cranny for signs. It’s not just the unit itself that you have to look at. Ask how many people are currently renting, if there are noisy neighbors, and if there are pets in the building. Talk to your friend who recommended the place. You should also ask the neighbors about the place and their experience so far. Rumors should not be ignored. That’s usually where you’ll get the juicy information such as the landlord’s treatment of the tenants and the maintenance of the place. There will be a lot of people in a dormitory. You’ll be sharing some of the facilities that’s why it’s important to inspect the place. Check if all the amenities are working such as the water supply, the kitchens, bathrooms, lights and ventilation, etc. Not all people are comfortable living with strangers within the same room. 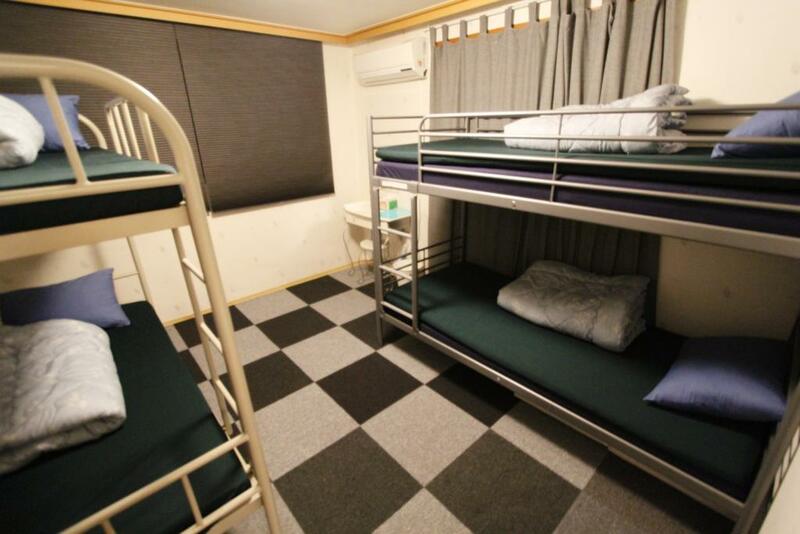 If you want quiet dormitories, you can ask your school for recommendations. Talk to your friends and classmates so they can provide other options. Look into the history of the dormitory. Pick one that is sensitive about the different backgrounds, value systems and lifestyle of multicultural students in Singapore. Bunking with a stranger can be a hassle to a lot of people. Ask your friends and classmates if they’re also looking for a place to stay. If you already know your roommates, it will be easier for you to adjust to the place. If you can’t pick a roommate, however, try to get to know the person sharing the room with you. You should both agree on the rules on how to share the space peacefully.